Green School New Zealand is set to open in Taranaki, in February 2020. 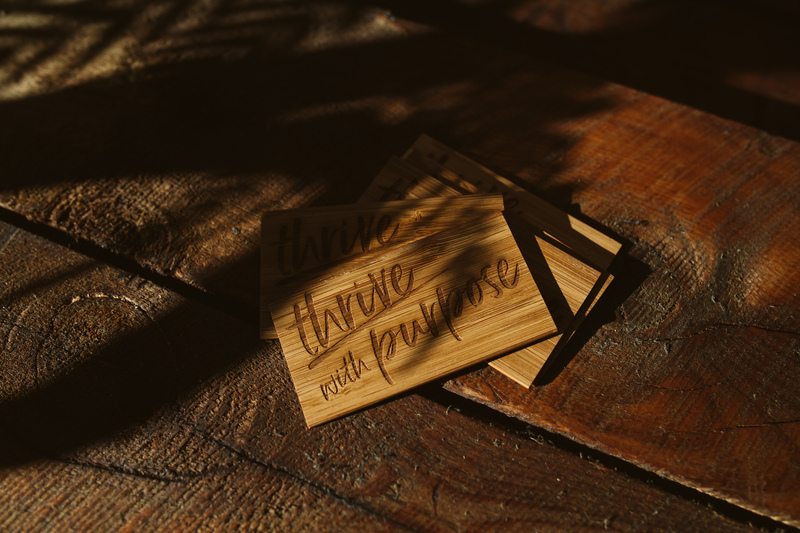 Developing a school that not only introduces a new way of learning to New Zealand, but challenges all aspects of the current education landscape, is a project that completely embodies what we strive to represent at Favour the Brave. 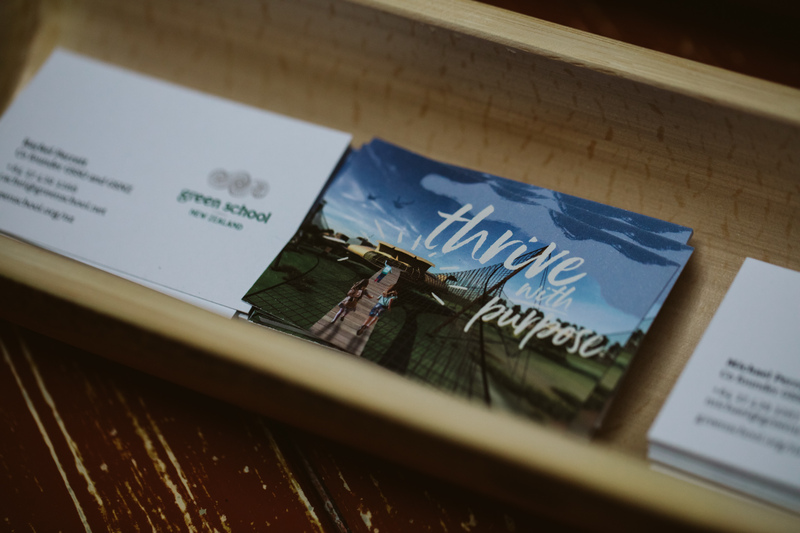 GSNZ is a visionary project that is spearheaded by a Taranaki couple, and although they already have a global team working on the opening of the school, they had a desire to engage a local company to assist with graphics, communications, marketing and social media. The honour is certainly not lost on us! We have been privileged to work alongside an international team to help develop the Green School New Zealand brand identity, and promote it to the world. As a team, we have been involved with developing communications plans, managing media, content creation, event development, brand and web design, and social media management. It is a project that has challenged us, excited us, and kept us on our toes from the very beginning. Not only has the school’s values and principles influenced us on a professional level, but also inspired us on a personal level. We cannot wait to watch this project develop and witness the impact it has on the world.